Welcome back to Creative Kids! 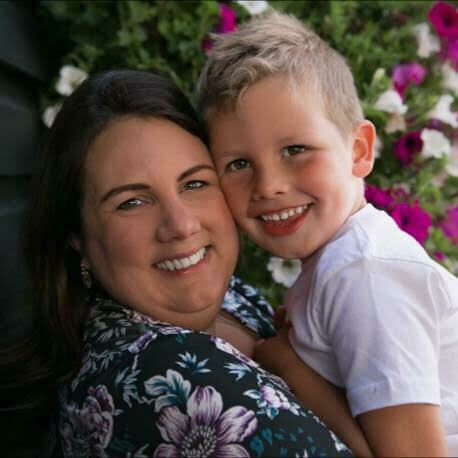 I’m so excited to be sharing today’s post by Neve at We The Parents as it’s one of the most creative messy play ideas I’ve ever seen, and I’m looking forward to trying it out with Caterpillar as it’s right up his street. Children love mud. Children love ice cream. 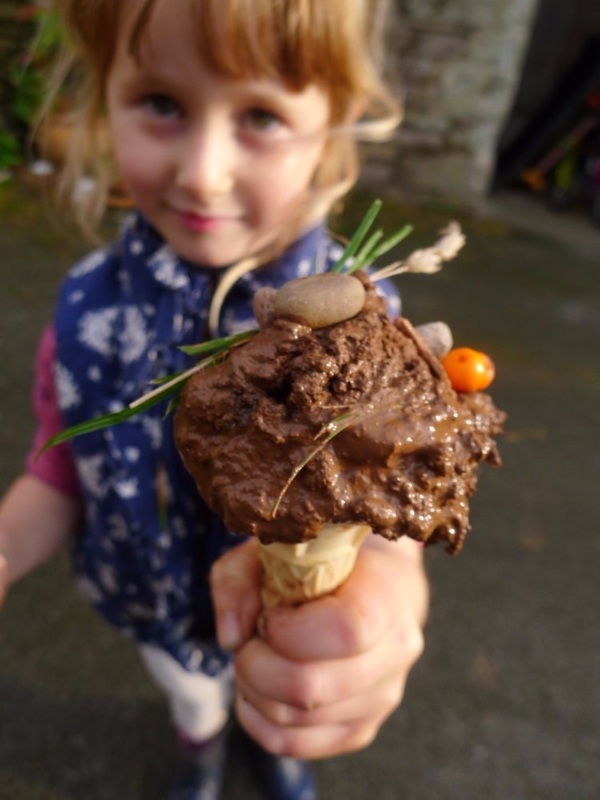 A muddy ice cream activity? Well, it’s always going to be a smash hit. My 4-year-old daughter absolutely loved it, and what’s more, it was easy to set up and clean up. Plus it cost almost nothing to pull-off. A young child will grasp each immediately. They’ll take the lead, going at their own pace and using both their initiative and creativity. As a parent, you can simply relax and follow along. 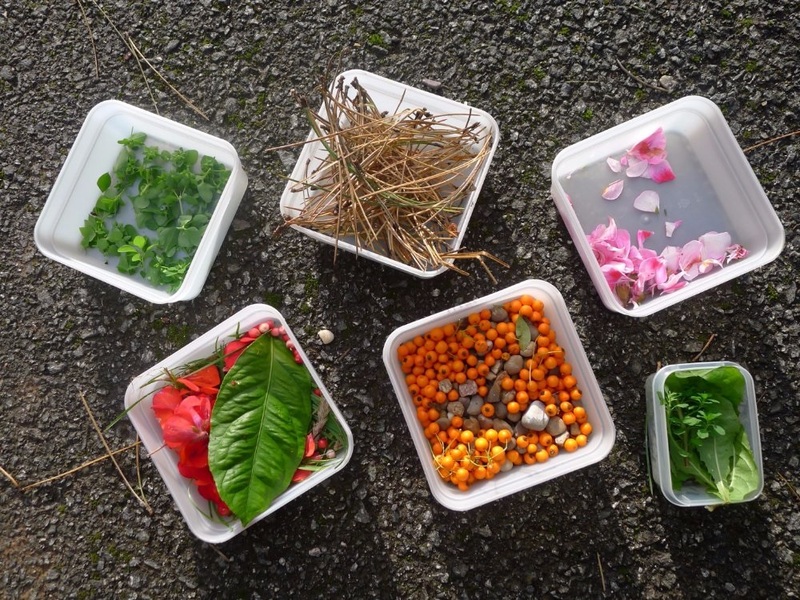 Head outdoors with a pair of child-safe scissors and several containers. (We just used some of our Tupperware). Tell your child that you are collecting and creating “ice cream toppings”. It may help if you demonstrate collecting one yourself, but after that, let your children come up with their own ideas. They’ll soon be exploring the garden, cutting leaves, picking grass and collecting pebbles. These get put into the containers. Now you should have a lovely selection of toppings. Anything goes but it’s nice to have a variety of colours, textures and shapes when you’re done. Place your toppings in one area of your garden (or some other outdoor space). This area will become the ice cream parlour. Once this stage is complete, it’s time to embark on making your muddy ice cream. Take your jug (or small bucket) and a trowel. Search for a suitable patch of ground to dig up. 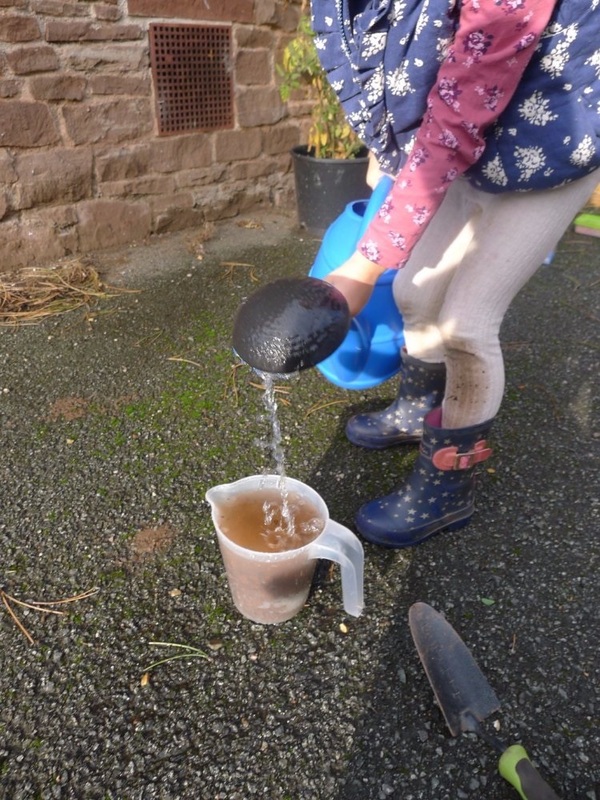 You won’t need much earth, but if you want to avoid holes in your lovely lawn, then perhaps allow your child to dig in a vegetable patch or some dusty corner of the garden underneath a tree or shrub. 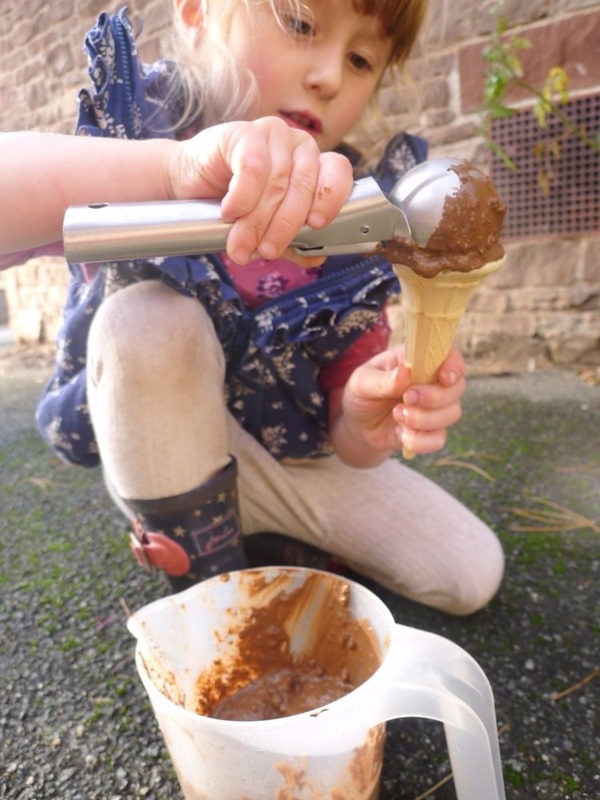 Fill the watering can and then leave it to your child to make the mud ice cream. They do this by mixing the water into the earth and stirring until they have a lovely, gooey, chocolatey consistency. Now it’s time get creative. If you haven’t already, set out all of the beautiful toppings. 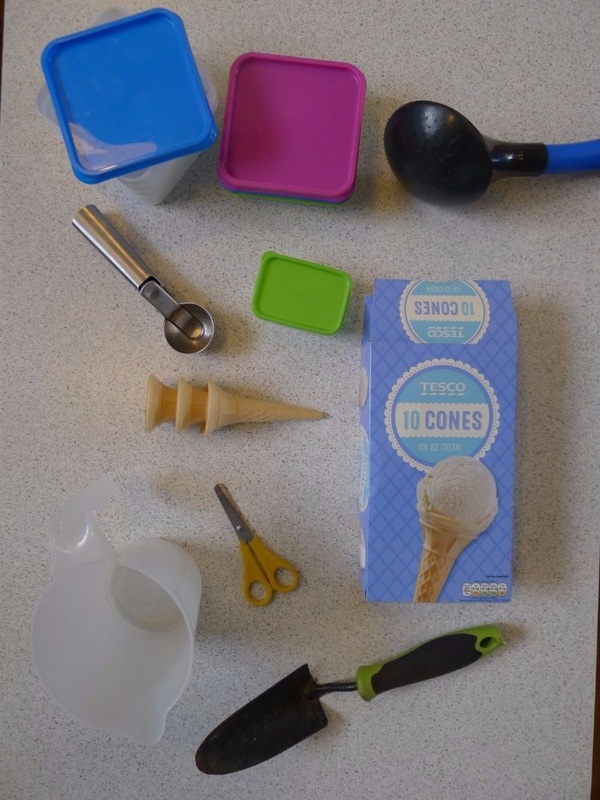 Give your child the ice cream scoop and some cones. Now, stand back and let your child go wild; they’ll know exactly what to do. Soon, you’ll be served an array of exotic looking ice creams. Yummy. This activity is varied yet intuitive. Your child will pick it up instantly and you can pretty much stand back as they get involved. Tidying up was actually pretty straightforward when we did it. A tip is to have a large bucket of soapy water and a cloth waiting outside. This way you can get most of the mud off before the children get into the house. It felt cruel not to finish the day with a real ice cream. But if you do this, just remember to save a few cones. Next Next post: Do You Ever Get Over Miscarriage?